The AI applications run using processing cores of GPUs and CPUs throughout the network, while storing the knowledge and skills created at run-time into a blockchain-style data structure, optimised for reusability. To Secure Your Spot At The Forefront Of The 4th Industrial Revolution! Many industries already feel the pressure from automation, machine workforce integration and significant layoffs. Join in the development of a distributed, democratic AI, before one or more of the large billion-dollar companies activates a singularity! Today, thousands of computer systems are being used for mining cryptocurrencies, but neither the GPUs nor the other components of the rigs were built specifically for that purpose. Because of this, many of the resources available of those systems are left underutilized. Imagine an existing GPU-mining rig simultaneously mining cryptocurrencies and also doing other processing tasks like machine learning and offering co-processing power — while being rewarded for both activities — making the RIGs even more profitable. This machine learning will produce “machine skills” to be used in Artificial Intelligence processes. Who ever adds the code for the machine learning into the blockchain gains Skill Rewards when the new machine skills are used on a new dataset. This process runs on a Distributed Infrastructure As A Service architecture, splitting the workload between multiple mining rigs, while optimizing for shortest run time on minimal data traffic. 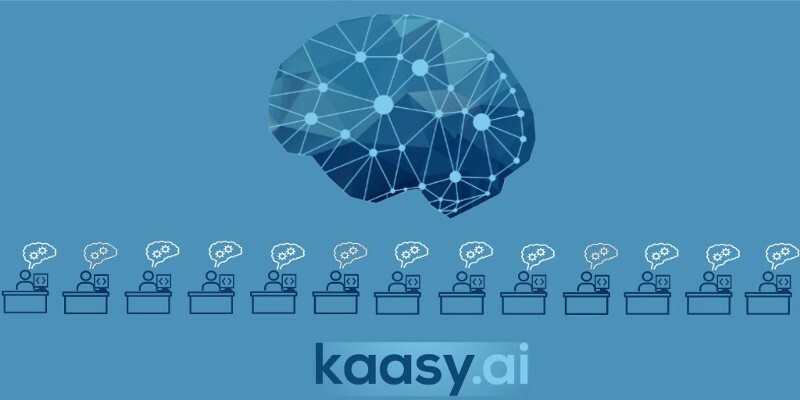 This entire system is called Knowledge As A Service, and represents the backbone of KAASY, the decentralized AI assistant that you can employ to do tasks for you. will be the only currency in which users will pay for the processing time to accomplish their tasks via the decentralized infrastructure. 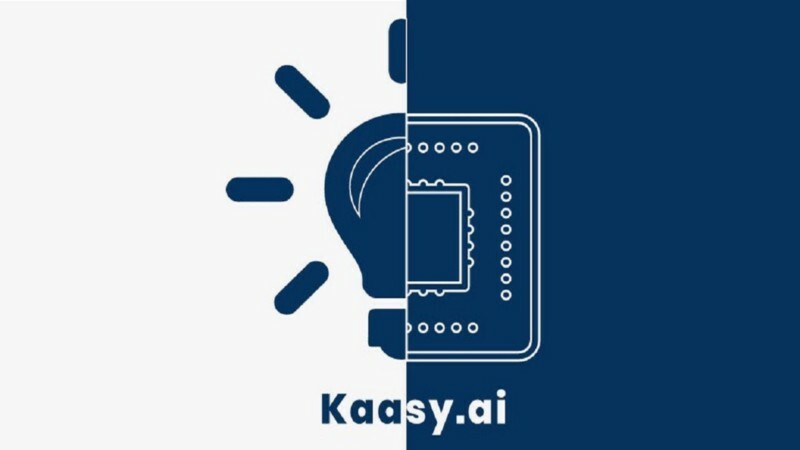 Development of this complex system is being funded via our ICO, in which you, our investors, can buy a total of 60% of the KAAS tokens, at the sale price of 1 KAAS = 0.1 EURO .